South Korea is a East Asian Country famous for its history and technology officially known as Republic of Korea. If you are looking for shapefile then you are at right place. Shapefile is the popular GIS format. 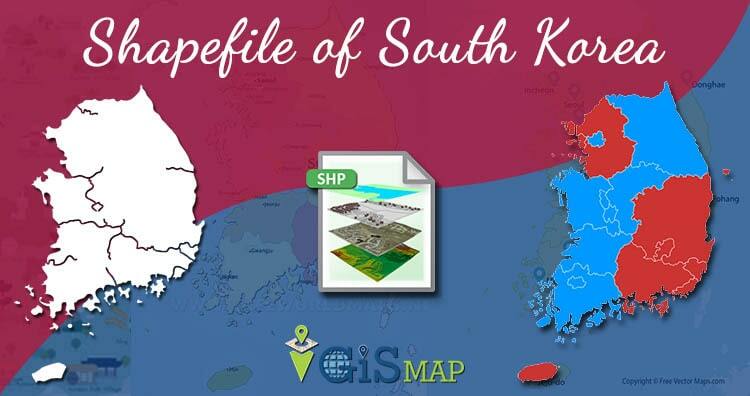 Here in this post you can download South Korea shapefile. Please note that the South Korea data provided here is license under Open Data Commons Open Database License (ODbL). Please review the same before using it. Previous Previous post: What is Remote Sensing ?